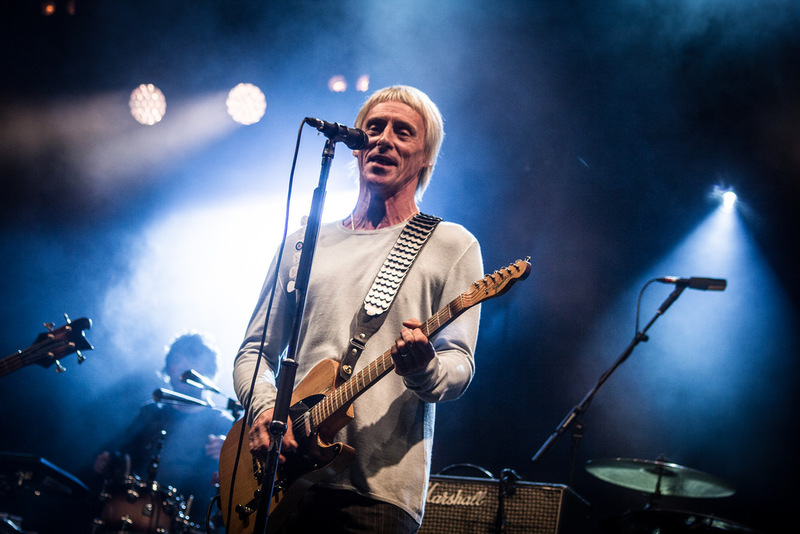 Watch Paul Weller’s Set At France’s Beauregard Festival! – Paul Weller News! Watch Paul Weller’s Set At France’s Beauregard Festival! Previous Entry The Who’s Roger Daltrey Joins Paul Weller On Stage At Bedgebury Forest! Next Entry The Moons Set To Release New LP, "Mindwaves!"